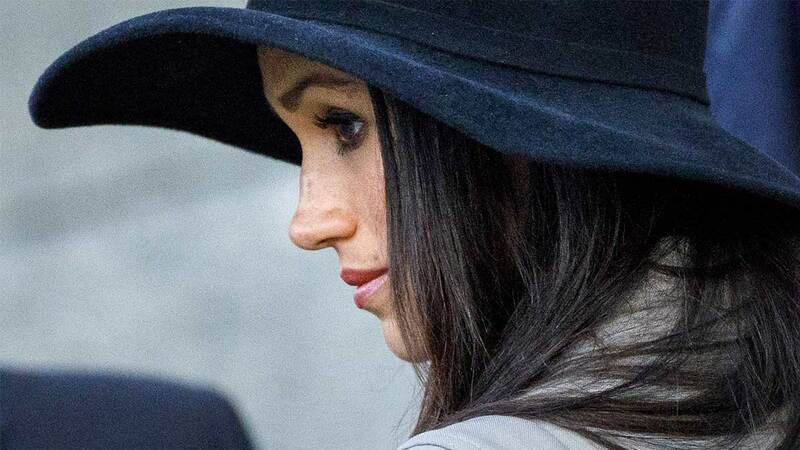 Meghan Markle's Public Statement About Her Dad Thomas Markle Sr. Following days of speculation as to whether Meghan Markle's father, Thomas Markle, will attend the royal wedding on Saturday or not, the bride-to-be has issued an official statement. 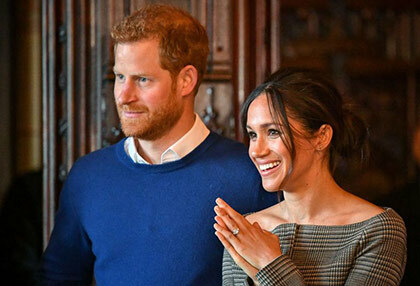 Released via Kensington Palace on Thursday, the emotional announcement confirms her father will not be attending the Windsor Castle wedding, despite the fact Thomas was supposed to walk his daughter down the aisle. "Sadly, my father will not be attending our wedding," the short statement read. Referencing Thomas Markle's rumored ill health (he is thought to have had a heart attack recently) as well as the media circus surrounding him, Meghan continued: "I have always cared for my father and hope he can be given the space he needs to focus on his health." Turning her attention to the public, Meghan said: "I would like to thank everyone who has offered generous messages of support. Please know how much Harry and I look forward to sharing our special day with you on Saturday. It now remains to be seen who will walk Meghan down the aisle. 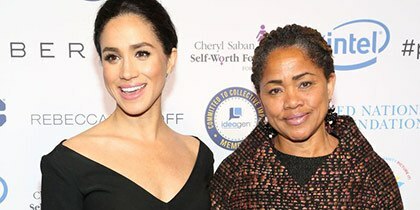 Bets suggest it's most likely to be Meghan's mother, Doria Ragland, who arrived in the UK last week ahead of the celebrations. The speculation as to whether Thomas Markle would be attending the wedding or not started over the weekend, when a newspaper revealed paparazzi shots of the apparently reclusive man—featuring him reading up on British history as well as the royal family in internet cafes—were reportedly staged. It was claimed Mr. Markle had received a large sum of money in exchange for doing a deal with a photographer, however, his daughter Samantha—Meghan's half sister—later took the blame for this, claiming she had advised her dad to do some "positive" shots to counter the negative press he had received. Thomas Markle reportedly told journalists in the aftermath of the paparazzi scandal that he was no longer attending the wedding because he didn't want to cause his daughter any "embarrassment," and Meghan confirmed he won't be coming in her statement today. Although she references her dad's "health" in her official announcement, she doesn't specifically mention the rumored heart surgery her dad may be undergoing. While the last few days have no doubt been stressful ones for Meghan, at least now hopefully speculation will calm down and she can focus on enjoying her wedding day.